Dogs love treats!! 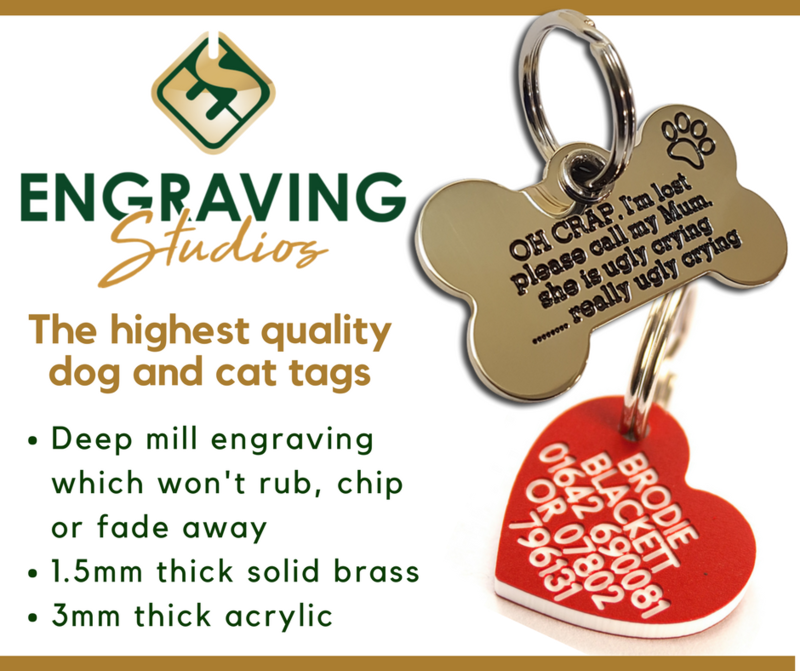 And owners love to give them!! However, the calories in these tasty little morsels can soon add up. Treats are a major contributing factor to obesity in pets so Vital Pet Health’s team of animal health experts have got together to educate you about what’s good and what’s not. Most treats given are inappropriate!! Most treats are given inappropriately!! Most pet foods these days are complete. This means they are balanced in terms of nutrients and have a set number of calories per unit weight. Giving treats on top of a complete pet food actually disrupts this nutrient balance and increases your pet’s calorie intake. The surest way to keep the calories controlled is to use part of the dog’s daily ration as treats. If you are going to give alternative treats then you must reduce the dog’s food to compensate for these additional calories, otherwise you are overfeeding. What makes a good treat? What makes a bad treat? Beware of dog treats claiming to be “healthy” and “low fat”. These treats often have high levels of processed carbohydrate which can be bad for your dog. “Low fat” does not necessarily mean “not fattening”. Carbohydrates can easily be contributed to fat and contribute to obesity. 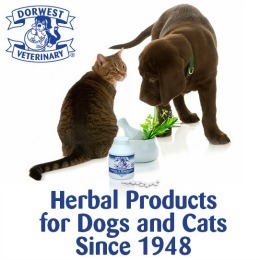 Unfortunately, many dog owners assume that any product sold for dogs must be good for dogs. This is not the case! Just as our supermarkets are full of junk food for humans, the equivalent is true for our pets. Many of pet treats on the market are cheaply produced processed items in fancy packaging (usually with a very cute dog on the front). They are not necessarily good or healthy for your pet. You don’t need to go the pet shop in order to get inspiration for dog treats. Here are some of ideas of treats which are readily available in your supermarket, your local butchers and even your own home. High in vitamin A and many other nutrients, liver is a great treat for dogs in small quantities. There are many great training treats containing liver, choose ones which are 100% pure with no additives. Have a good ratio of bone to meat. Make sure these are fed raw since cooked bones can be dangerous. 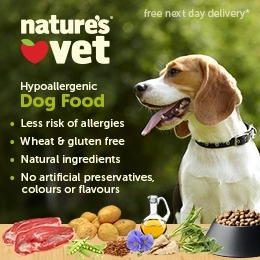 Can be used as a component of a natural food diet or as treat on top of a dog food based diet. High in protein and low in carbohydrate and fat. Great to use ham, chicken etc as training treats. Not suitable as a sole component of the diet since meat alone will not provide a diet balanced in nutrients. 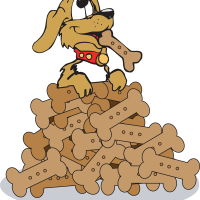 Raw meaty bones provide very good mental stimulation to dogs and can keep them occupied for hours. 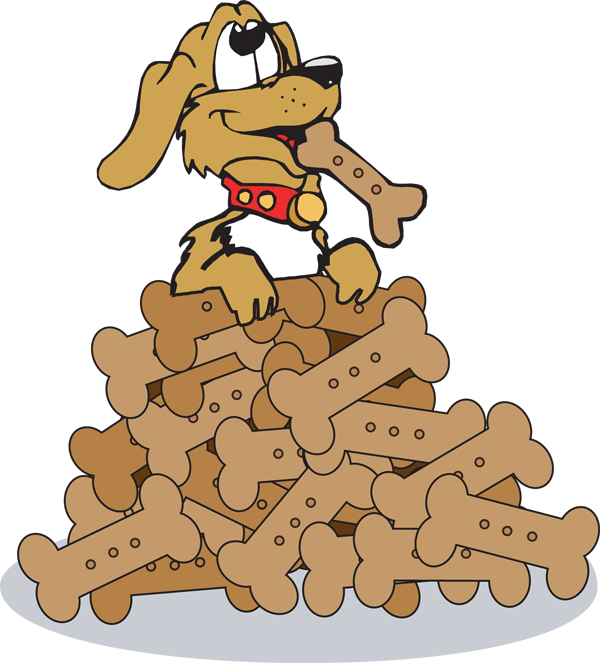 Raw bones are the main component of a natural food diet. Make sure that you never give cooked bones to dogs as these can be dangerous. Fish is a great source of protein, vitamins, minerals and essential fatty acids, especially when you include the skins. These are suitable as treats for dogs but only in small quantities since many are high in sugars and starches. Avoid root vegetables and sugary fruits as these provide a lot of calories. Avoid onions, potatoes, grapes and raisins as these can be potentially poisonous. Chocolate is poisonous to dogs. It contains a lethal compound called theobromine which can kill dogs even in small amounts. You must NEVER give your dog chocolate. Pieces of corn husk often cause blockage in the small bowel. These are incredibly dangerous and often require surgery to remove. Cooked bones can splinter and cause bowel perforation. Cooked bones can also cause bowel blockages and require surgery to remove. Raw bones do not cause these problems. High carbohydrate content of bread makes it very fattening for dogs. Adding butter or margarine makes this even worse. Adding just a small amount of gravy can add a lot of calories to your dog’s dinner. It is best avoided altogether. There should always be a reason that you are giving your dog a treat. It is important that you use treats to reinforce good behaviour. All too often people will give treats to noisy or boisterous dogs and this is the most inappropriate thing to do as an owner. It is a great idea to incorporate treats into your dogs training and obedience sessions so that they associate learning with positive rewards. This will make them more receptive and often easier to train. If your training exercises require many treats then use something like lean ham or healthy liver treats. The pieces of treat should be tiny, almost crumb size. Remember that the treat will act as a reward no matter how small it is. You run the risk of giving your dog too many calories if the treat pieces you use are too large. You can always reward your dog at the end of the training session with a larger, more substantial treat such as a raw bone. 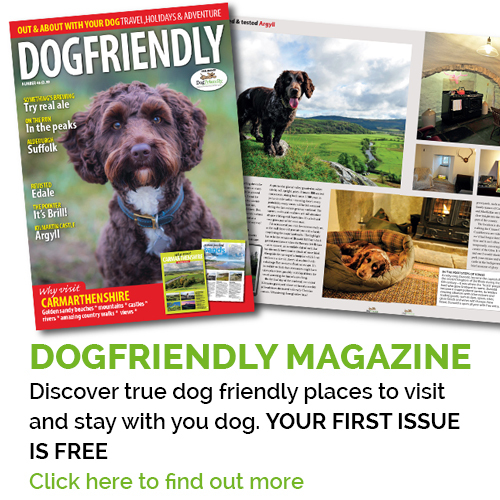 One of the best treats you can give your dog has no calories whatsoever and costs you nothing. This treat is praise and attention. Try rewarding good behaviour and positive training sessions with exercise, or play based activities. Instead of reaching for the biscuit tin, try grabbing your dog’s favourite toy. They’ll love you for it…..and so will their waistline! !